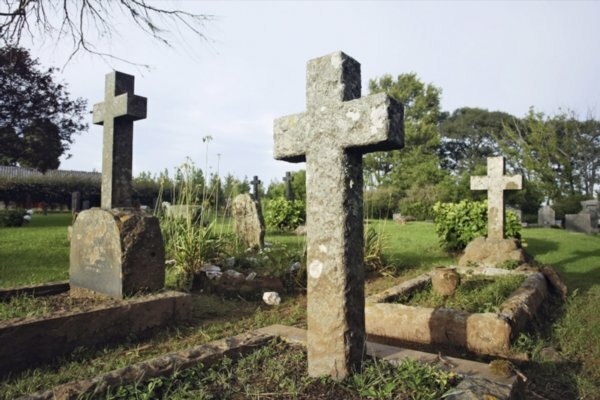 EThekwini says it is in the process of purchasing land for a new cemetery in Inanda and a crematorium in Phoenix. The City says this will help alleviate the pressure on burial spaces in Durban. Head of Parks and Recreation, Thembinkosi Ngcobo, says so far, out of 65 municipal cemeteries, only four have not reached their full capacity. "There is a farm that is on sale and also at the south of the city of Durban we are looking at the area of Malukazi. So these two pieces of land are available," he said. "We have been engaging with the owners so they can name their price and are in the process of negotiating with them. Hopefully if we arrive at the expected conclusion we will be able to purchase the two lands," Ngcobo said. Ngcobo says they are still encouraging residents to consider cremation as an alternative. "The reason we are looking at both these two pieces of land is because we know that the space we currently have will not be enough to cater for families in the next 10 or 20 years, so it is better to start looking at other alternatives," he said.